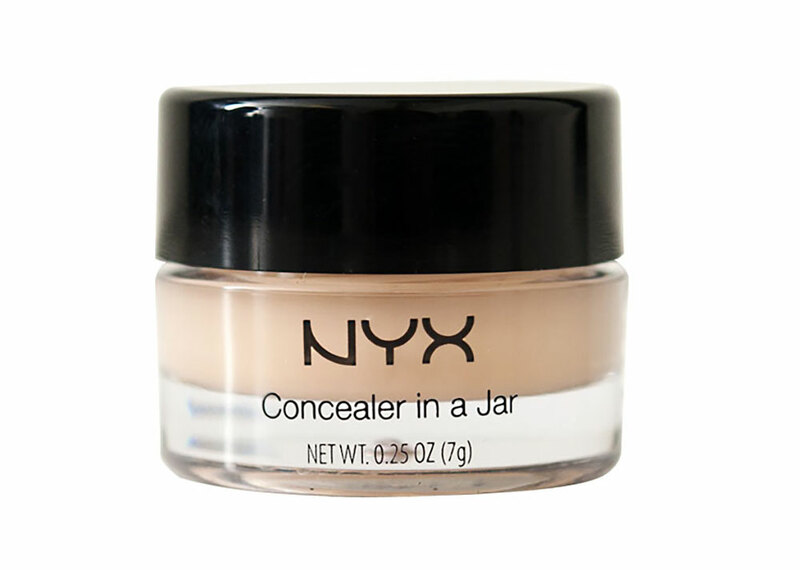 Thanks to my ultra-thin skin, I have been cursed with hideous undereye circles for as long as I can remember and now my constant hunt for the next best concealer has led me to NYX Concealer In A Jar, a product that is often featured on other beauty blogs and YouTube videos. The Concealer In A Jar comes in 12 colors – 9 flesh colors and 3 correcting colors in the shades of Yellow, Green and Lavender. Since I have light skin with yellow undertones, I was sent CJ05 Medium and CJ04 Beige. CJ04 Beige is a light yellow-based color similar to MAC NC20 whereas CJ05 Medium is darker with just a tad more peachy undertones. I like to apply CJ05 Medium directly on my undereye circles and CJ04 Beige sparingly on top. Similar to most cream concealers, this contains your typical ingredients: Caprylic/Capric Triglyceride, Microcrystalline Wax, Silica, Mineral Oil, Dipentaerythrityl Hexahydroxystearate/Hexarosinate, Sorbitan Sequioleate etc. 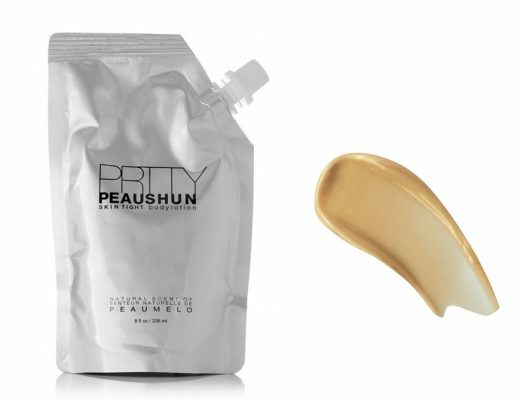 It comes in a 0.25 oz jar that is about the same size as MAC Fluidline and is perfect to pop in any purse. The texture is amazingly creamy and glides on very nicely without accentuating dry patches or fine lines. 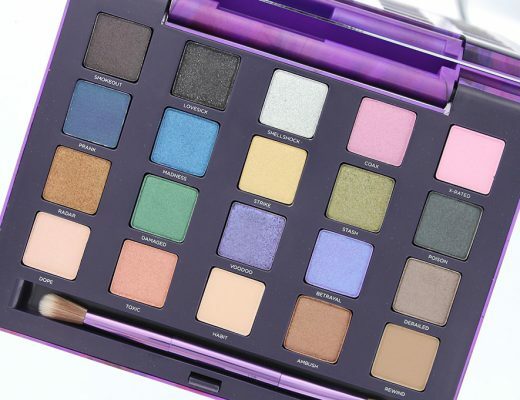 It also leaves behind a velvety finish that reminds me of a silicone-based primer and I never had to set it with powder. Coverage-wise, it is on the opaque side and a few dabs here and there will erase my undereye circles. It is also very buildable and never looks fake or caked on. The only thing I can pick on if I must, is how strong the scent is. I personally am not too bothered by it but if you are not a fan or are simply allergic to strong fragrances, this might not be for you. 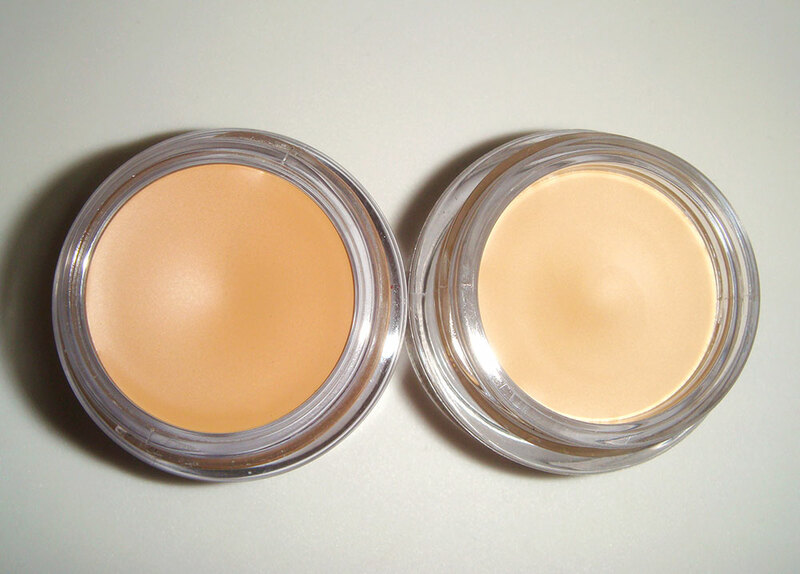 All in all, this is one of my favorite low-end concealers next to the Barbara Daly for Tesco Concealer. Plus it only costs $5 and is easily available at nyxcosmetics.com. Highly recommended! just wondering… is this comparable to MAC’s studio sculpt concealer? is this ok for concealing blemishes as well? I like NYX’s makeup, they have great selection, quality and price. I have yet to see their concealers though. u need to try hanskin blemish cover! it’s from korea and i’m telling you it’s amazing cover! In terms of coverage, this is comparable to Studio Sculpt. As for texture, I actually like this more – it feels slightly waxier but blends better. If you liked Studio Sculpt, you definitely should check this out. 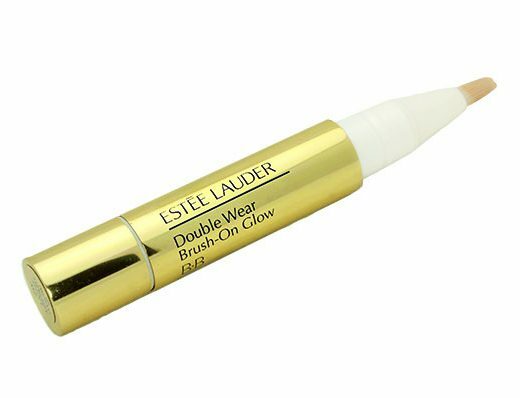 How do you like this compare to Bobbie brown Concealer? Does it has the same coverage?